Four-sided moulders / planers for professional timber processing in the workshop. 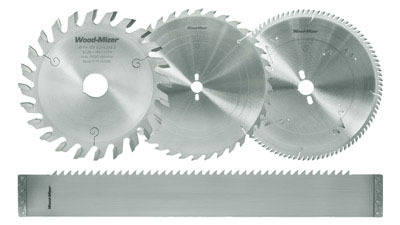 Cut any wood species confidently with a wide range of blade types and profiles. 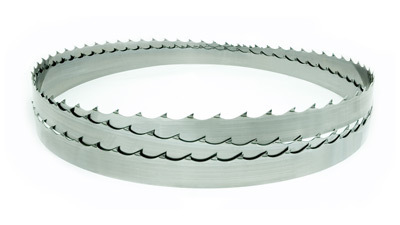 Wide selection of circular blades, frame saw blades, planer knives, and wideband blades. Contact Wood-Mizer for price quotations, finding your local dealer, catalogue requests and more! Wood-Mizer Industries is equipping the modern timber processor with smarter products that increase profitability and promote sustainability. 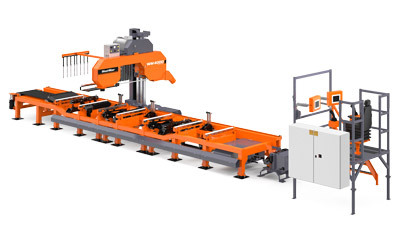 The first basic models have grown into highly engineered machines capable of cutting any wood on any continent. 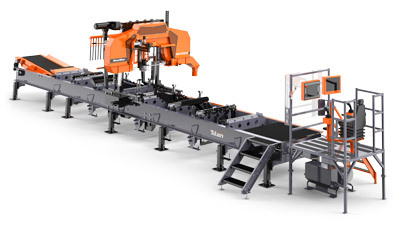 With 75,000+ sawmills in operation in more than 100 countries around the world, Wood-Mizer is the undisputed leader in thin-kerf sawmilling. With branch offices on five continents and more than 100 authorised distributors worldwide, Wood-Mizer is committed to customer success. Our international sales and service teams offer advice, experience, and local service worldwide, with experience in diverse markets for many years. Find a representative near you at our Contact page. Our signature thin-kerf sawmilling approach yields more product and less waste from every log, require less power consumption when cutting, and can be installed for a fraction of the cost and trouble of traditional sawmills. Most of our ‘orange’ customers are small businesses supporting their families by supplying sustainably and locally grown timber to their region. And our industrial customers are leading the way in redefining sawmill profitability for the next generation. We try to help you make the right choice to suit your own plans, however ambitious. When acquiring a Wood-Mizer sawmill, you buy more than the product – you become a part of the Wood-Mizer family. Modern manufacturing facilities in the United States and Europe guarantee maximum quality at an affordable price – anywhere in the world. And the constant development of new products are designed with the future in mind. 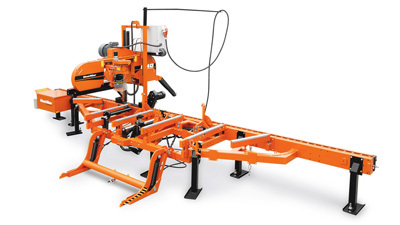 Face the future of your company confidently with Wood-Mizer. 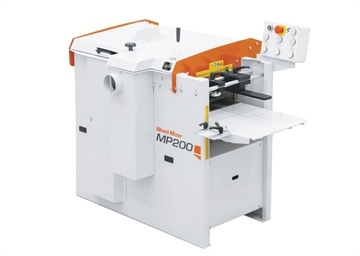 Wood-Mizer’s Woodworking Machine range has received a further boost with the recent addition of the MP200 two-sided planer and moulder. 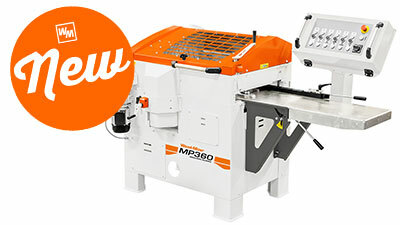 A Wood-Mizer MP360 Planer Moulder combines forces with two Wood-Mizer sawmilling lines at Highlands Sawmill in KwaZulu-Natal to drive profitability even further. 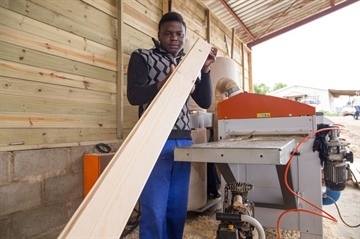 Sawmillers in Ivory Coast build better lives with Wood-Mizer.